Fixed crash on startup resulting from bogus login item entries on High Sierra. Fixed crash resulting from trash folder being missing or replaced with a file after upgrading to High Sierra. Next story Dropshare 4.7.1 – Secure file-sharing tool. Previous story Scrutiny 7.6.1 – Suite of Web optimization tools. 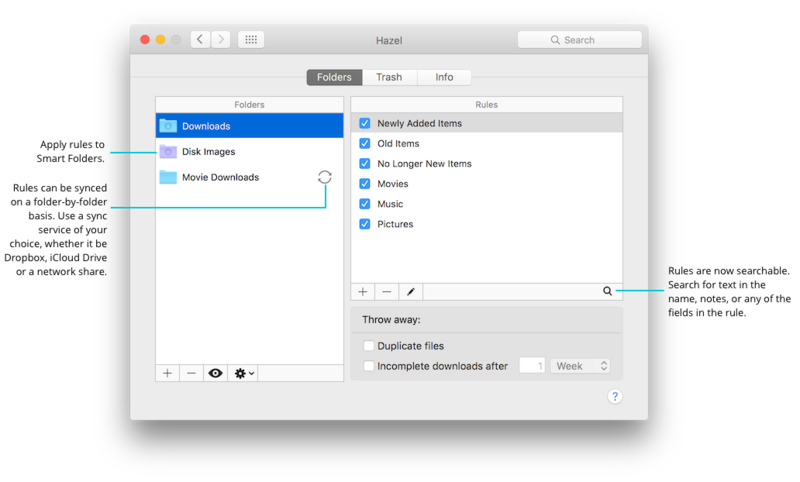 Tidy Up 4.1.17 – Find duplicate files and tidy up your hard drive.